The Digi Awards have recognized Jostle Corporation as one of the top three digital design teams in Canada, alongside Jet Cooper and Jam3. Jostle selected as one of three finalists for a prestigious Digi Award in the category of “Canada’s Top Digital Design Team”. 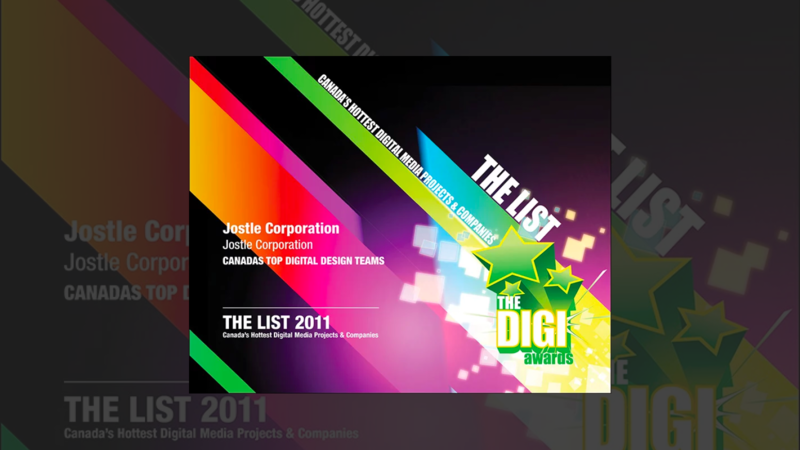 Vancouver, BC (November 7, 2011) – The Digi Awards have recognized Jostle Corporation as one of the top three digital design teams in Canada, alongside Jet Cooper and Jam3. Jostle is a finalist in the 2011 edition of the awards under the category “Canada’s Top Digital Design Team” that targets teams that “effectively combined usability with a strong visual aesthetic to help users navigate their digital experience” and “worked together to evolve the standards of design in the digital medium”. “It's wonderful to see recognition for the importance of bringing intuitive usability and elegance to enterprise software. Jostle is pushing hard to set a new standard with its people-centric Jostle® organizational platform,” commented Brad Palmer, Jostle CEO and Co-Founder. The Jostle design team brings together the three sets of domain expertise – user experience design, coding innovation and enterprise leadership – that are essential to achieve elegance, speed and ease of use. Dave Humphrey, Director of User Experience + Design at Jostle commented, "We are thrilled to have been nominated for such a prestigious award. The team has worked hard to deliver a level of design integration and intuitive usability that engages people in a way intranets never could, so this recognition is much appreciated." Prior to Jostle, Dave was leader of user experience, visual direction and usability of a market-leading software suite at Kodak. He has also been an e-learning Interaction Designer where he produced interactive multimedia apps for various businesses and Fortune 100 companies, including KPMG and Microsoft. Dave has also taught interaction design and design research at Emily Carr University in Vancouver. He has a Bachelor’s degree in Graphic Design and a Masters in Interaction Design. The Digi Awards are Canada's premier showcase of the remarkable digital media companies, projects, products and pioneers that are putting Canada at the forefront of the international mediascape. They were previously known as the Canadian New Media Awards. 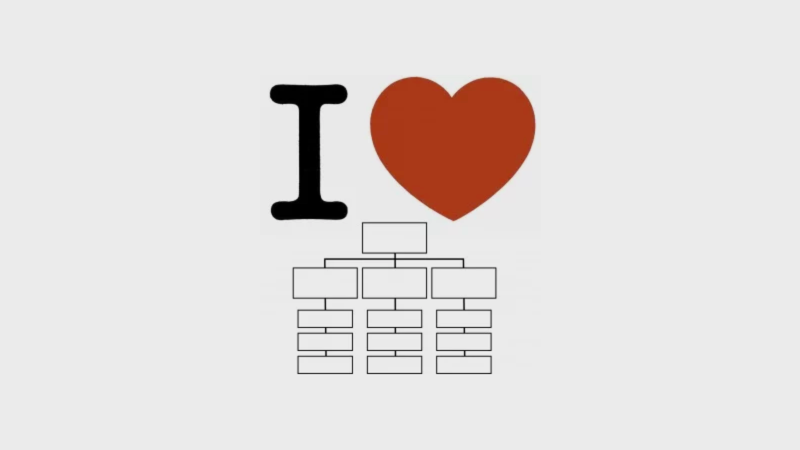 Jostle is the creator of the Jostle® organizational platform, web-based software that helps organizations enable their people, starting by replacing their ineffective intranets. This elegant platform engages employees, clarifies who is doing what, aligns teams across organizational boundaries and finds hidden expertise. More importantly, it embodies the day-to-day vibe of the organization, amplifying culture and helping people connect to get work done.